Very friendly and helpful staff, especially Josie. They made the process for my daughter getting braces very easy. I highly Reccomend. 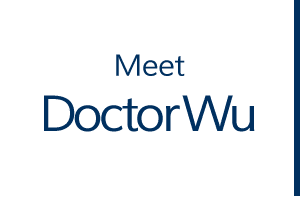 I highly recommend Dr. Wu, he is very thorough and patient from start to finish. I start using Invisalign about 12 months ago. I just completed the use of the final aligner. I am very pleased with the result. 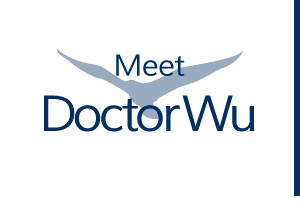 Dr. Wu took his time to discuss any question I have regarding the process. Had great experience. Friendly and professional staff. Got my Invisalign treatment done in 9 months! Satisfied! At Redwood Shores Orthodontics we always offer top quality care for kids, teens and adults in a state-of-the-art facility dedicated to using the most advanced techniques and the latest treatments. We even speak five languages in our office: English, Spanish, Chinese, Vietnamese, and Korean. Additionally, our team is experienced in working with special needs children. 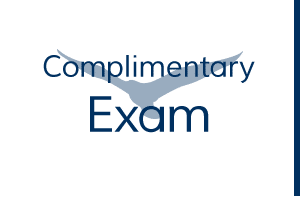 No professional referral is needed to schedule a consultation with Redwood Shores Orthodontics. 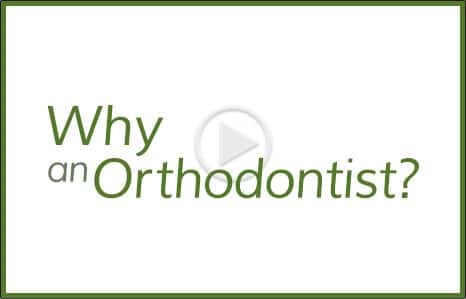 Read more to see what makes our orthodontic practice different! 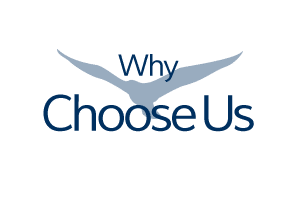 The difference in our orthodontic office is our commitment to providing non-invasive, non-extraction orthodontic treatment. 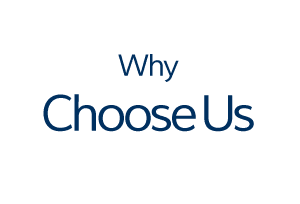 Pitts 21 Bracket System Braces and Invisalign clear braces offer a new amazing way to straighten teeth that are faster and more comfortable than traditional orthodontic braces; these methods often don’t require tooth extractions. We also offer the OrthoPulse appliance, which is a hands-free device worn 20 minutes a day to accelerate tooth movement and reduce treatment time. With these advanced treatment options, patients experience greater comfort during treatment, require fewer office visits, and enjoy quicker appointments – not to mention more time showing off their new smile! 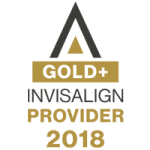 Learn more about Invisalign as a way to straighten your teeth, improve your confidence, and gain more attractive professional appearance. Dr. Eric Wu, a Palo Alto native, enjoys working with local families; he understands moms’ busy schedules and expectations and tailors his orthodontic treatments to meet the changing needs of his patients. Come enjoy our beautiful surroundings and relax in your hometown community while you visit a local native Redwood Shores orthodontist. 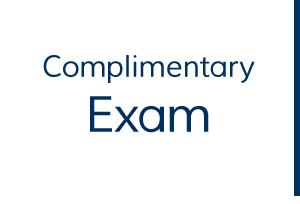 Please contact our practice for office hours and to schedule a complimentary exam or appointment. 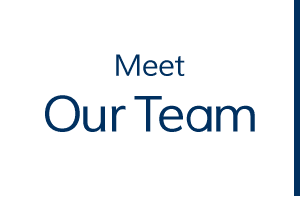 Our office serves many surrounding cities, including Palo Alto, Menlo Park, Los Altos, Atherton, Woodside, Portola Valley, Redwood City, Belmont, San Carlos, Foster City. Dr. Wu and his team look forward to working with you and your family toward a wonderful smile!